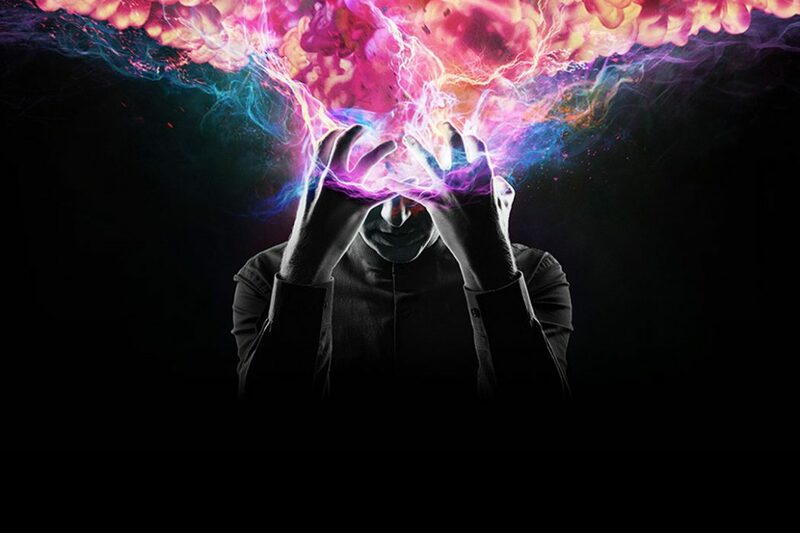 Los Angeles based visual effects (VFX) house Muse VFX uses Fusion 9 Studio, its VFX and motion graphics software, on FX’s critically acclaimed drama Legion. 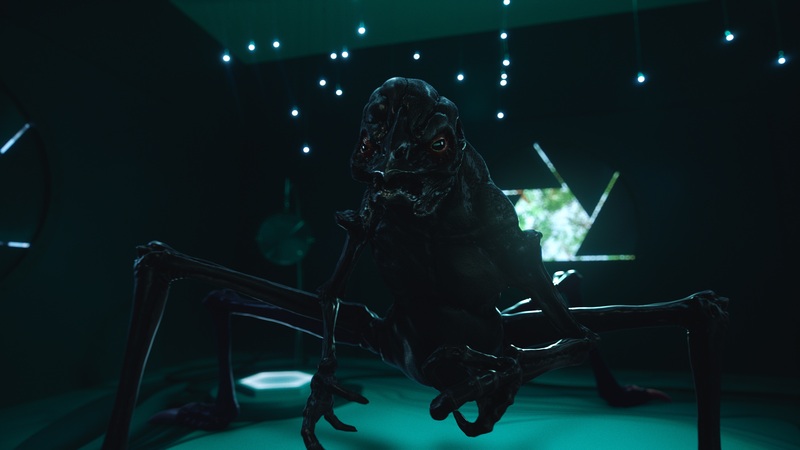 One of those creatures was the “Delusion Monster,” which began in the season’s first episode by hatching from an egg and grew over the season run to gigantic proportions. 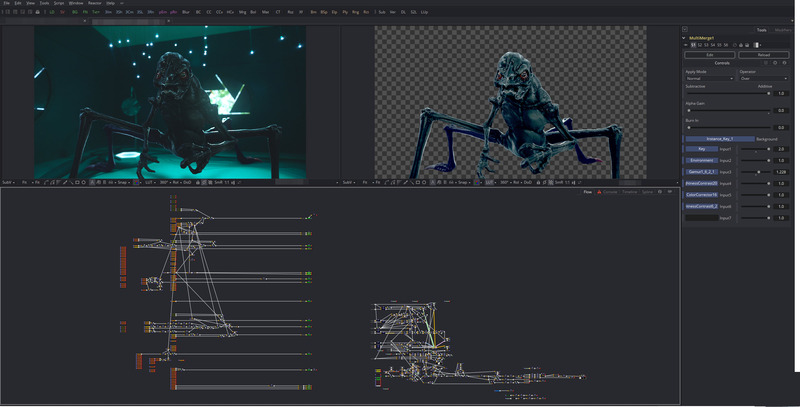 Ray explained, “The ‘Delusion Monster’ was black and shiny, like tar, and in some scenes the lights were strobing; all of which made lighting him a challenge. The detail in the surface quality and lighting required many revisions in order to achieve the look and there just wasn’t time to push that many new renders through.